As you may know, in 2012, Relate started a Blood Donation Initiative called Its Good to Donate and since then, its grown from just two guys, (Ayinde & Myself) heading to the Port of Spain Blood Bank to donate blood voluntarily, to the point where last time we gathered people to donate the Blood Bank basically had to close its doors and shut down for the afternoon because it was just too many people. (See Synopsis video here) The heartening thing in all this was, ALL of those people were voluntary blood donors. Since that time in July of 2014, we began to consider what was happening with the initiative and so we began to look at it differently. As a result, we’ve decided to make some major changes that will facilitate not just growth of the drive but future initiatives in area of health and lifestyle. 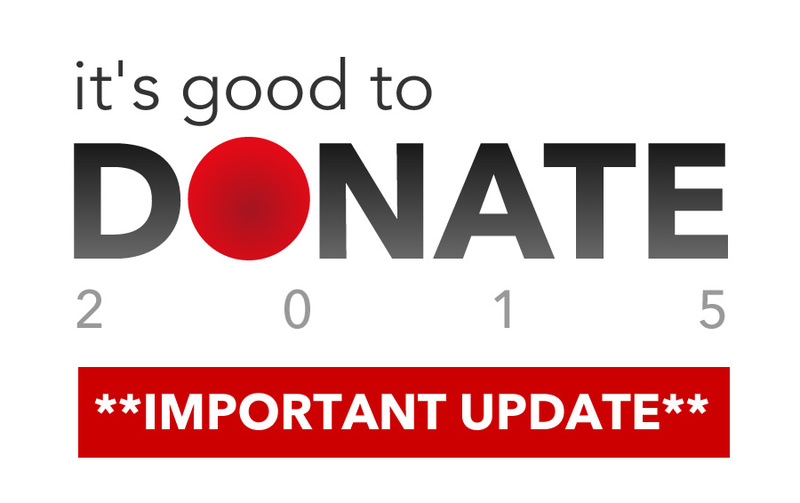 We now are on the cusp of something completely new for our blood donation initiative. I can’t give you all of the details now because we are still working on it, but we will be making an announcement soon. Believe me when I say, its something VERY good and it will be beneficial to everyone who wants to take part in our initiative and be voluntary blood donors. So please bear with us as we work things out. Our first drive of 2015 will be in the early February (Date to be announced) and we will be sending out updates before that. This year, if all goes according to plan, will have two drives as usual. Thanks again for all your support as we build things in 2015.